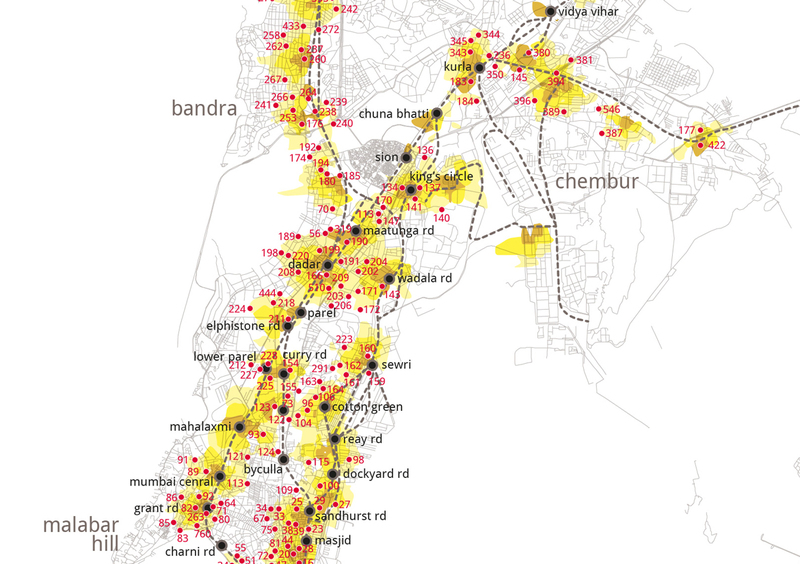 The Feasibility Study for the Nahur Park & Ride Facility is a site-specific analysis aimed primarily at assessing the need for a park & ride (PNR) facility in a predefined area OF Mulund, northern periphery of Mumbai, and forecasting demand elasticity in relation to applied parking fares. 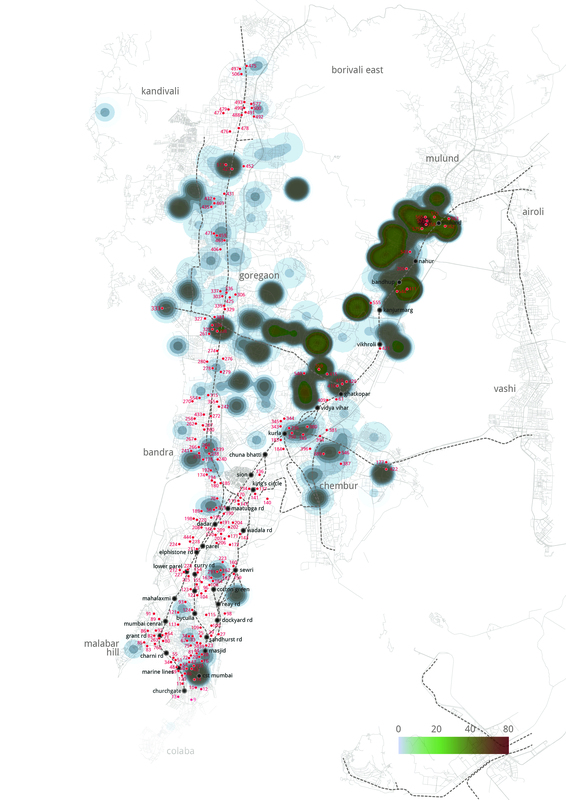 The study is based on a detailed analysis of the current vehicular movements in the development area and the user group which behaviour can be influenced by the provided facility. Similar facilities in different cities are often supported by a set of public policies that aim at encouraging the use of park and ride facilities through incentives – high levels and quality of service, secure and safe areas, tax incentives – and disincentives – congestion charges, toll road, on-street parking charges, etc, as well as major improvements of public transportation services. In this regard, the city of Greater Mumbai which urban development is governed and regulated by the Municipal Corporation of Greater Mumbai (MCGM) and by the Mumbai Metropolitan Region Development Authority (MMRDA) has launched a series of initiatives for curbing the continuously increasing congestion problem however is still at its early phases in applying similar policies to curb the use of private vehicles and shift travel modes to public and collective modes of transportation. The study took into consideration a series of factors that will determine the success or failure of this park & ride facility and many others that can be proposed around the fringes of the city. Market research and transport due diligence are called to provide and compare extensive set of potential scenarios.